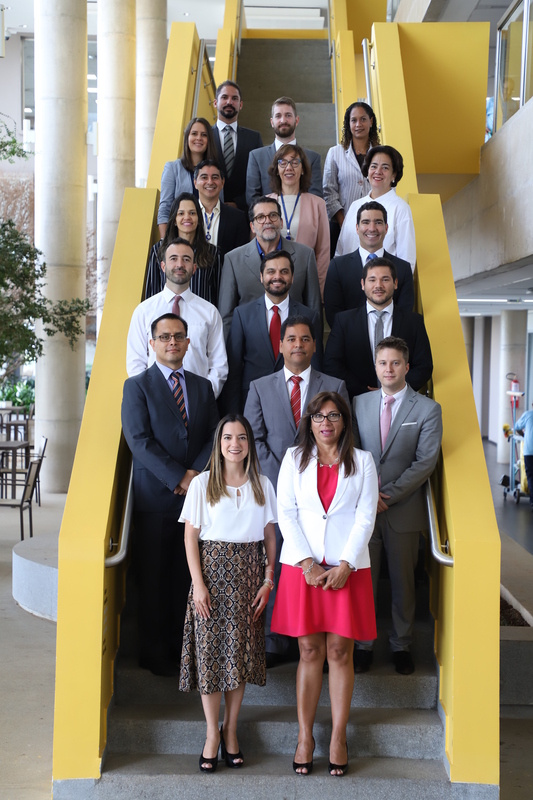 The OLACEFS Capacity-Building Committee, with the aim of creating and boosting the professional and institutional competencies of the Supreme Audit Institutions in the region, invites them to take part in the Induction Course on the INTOSAI Regulatory Framework (2.0). 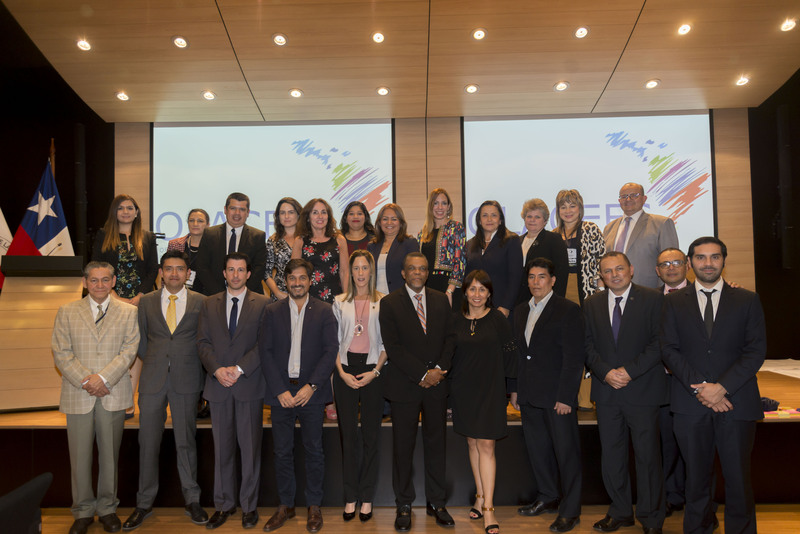 The event will be led by the Supreme Audit Office of the Federation of Mexico, in its role as Chair of the Working Group for the Application of International Audit Standards (GTANIA). 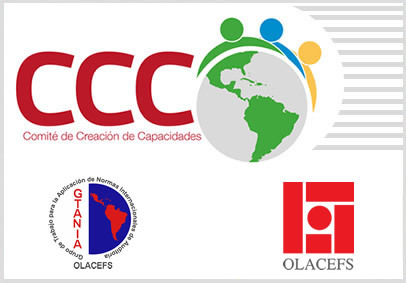 The course has been designed to ensure a uniform knowledge over the region of INTOSAI’s Regulatory Framework, fostering an understanding and relevance of the Professional Standards, a knowledge of INTOSAI’s general rules, its regulatory framework and classification principles, and the relevance of the international regulations proposed by OLACEFS. The course also aims to lay the foundations for specialized training courses on each of these regulations, to be used as a reference for gap analysis and the subsequent detailed instrumentation. Another aim of this second Induction Course is to convey basic knowledge regarding its teaching and methodology so that the departments responsible for training in the SAIs can replicate the course in their respective institutions. The course is virtual and will consist of five modules, requiring an allotment of at least 90 – 120 minutes a week. The starting date is Monday, October 6 of this year. It should be noted that the contents of version 2.0 of the course has been updated from version 1.0, however the second version is not a more advanced course. 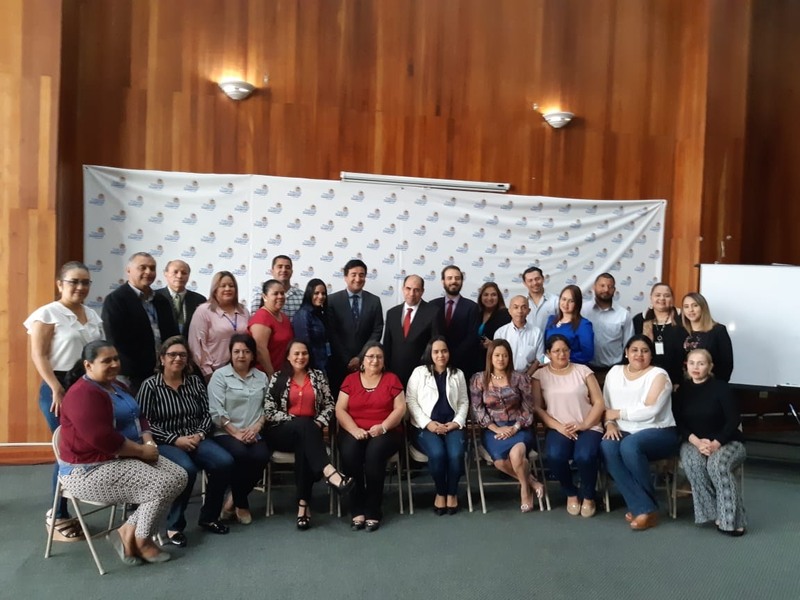 Please note that registration for the course is unlimited and can be carried out through the Liaison officer of each SAI who will act as liaison with the GTANIA Chair and should send the names of participants to gtania@asf.gob.mx; gtania.olacefs@gmail.com (GTANIA Chair) copying to: jgarciat@contraloria.gob.pe and kfernandez@contraloria.gob.pe (CCC chair) until Thursday, October 2. Please follow the links below for the course programme, requisistes for SAIs and Liaisons.